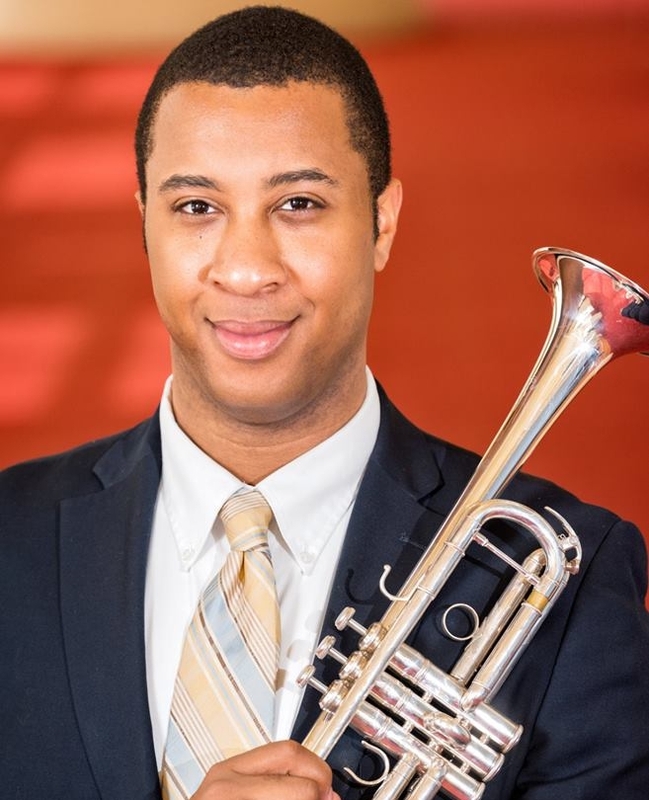 Trumpeter Derrick Montgomery says many years passed before he truly gained an appreciation for the incredible musical work that can be done by high school students. Fondly recalling one of his last concerts with the AYWS, Derrick remembered the program was particularly challenging. “It forced us all to stretch our limits and perform to the best of our abilities,” he says. But for him, the AYWS experience was about more than just high-quality performance opportunities. “By being a member of the AYWS, students develop valuable traits that are usable outside of the realm of music-making and assist them as they make the transition to becoming young adults,” he explains. This was certainly true for Derrick, who has already obtained an undergraduate degree from Emory University, a master’s degree from Florida State University (FSU) and is currently pursuing his doctorate at FSU. In addition to teaching private lessons, coaching undergraduate chamber ensembles, and presenting lectures, he is an active member of the International Trumpet Guild and College Music Society. He was also recently recognized with the Sudler Prize for Excellence in the Arts. And Derrick thinks this is exemplified by AYWS, as the ensemble connects student musicians from all walks of life across the greater metro Atlanta area – and also tours frequently, allowing students to share their passion for music-making with audiences around the country.